B2B media group Emap has rebranded its exhibition, conferencing and events division as i2i Events, while the group will be renamed Top Right Group. The firm, which was bought for £1bn by Guardian Media Group and Apax joint venture Eden Bidco in 2008, will only retain the Emap moniker for its publishing arm, while its data business becomes 4C. 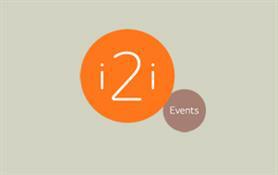 I2i Events - responsible for generating around 44% of the group's revenues - will be headed up by Mark Shashoua, who was made managing director of events arm Emap Connect last November. Events managed by the group include World Retail Congress, Spring Fair International and BVE Expo.